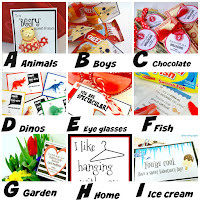 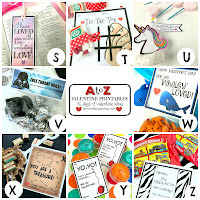 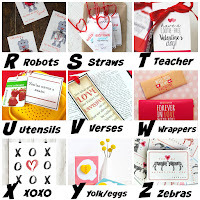 It's Day 5 of my A to Z Valentine Printables. 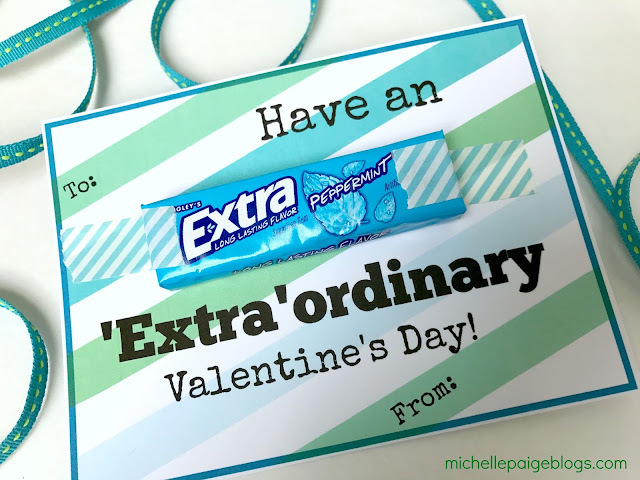 Today is the Letter E.
E is for Extra...as in Extra gum. 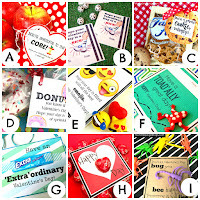 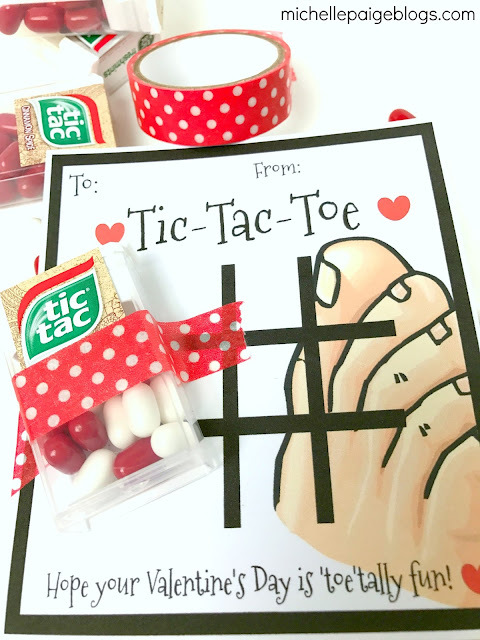 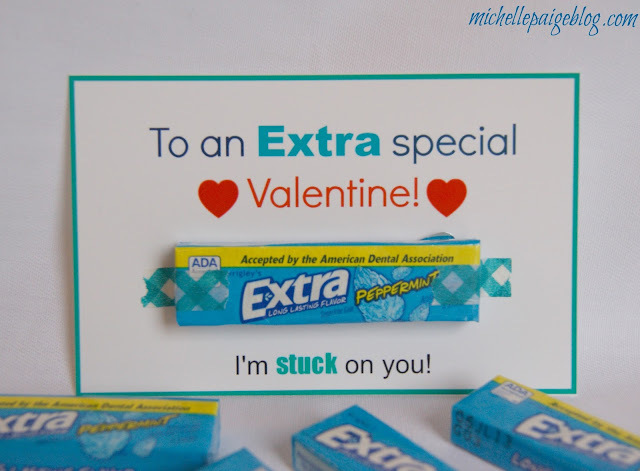 Yes, I have lots of gum valentines on my site and even a few Extra gum valentine printables I've made in the past...(scroll down for links). 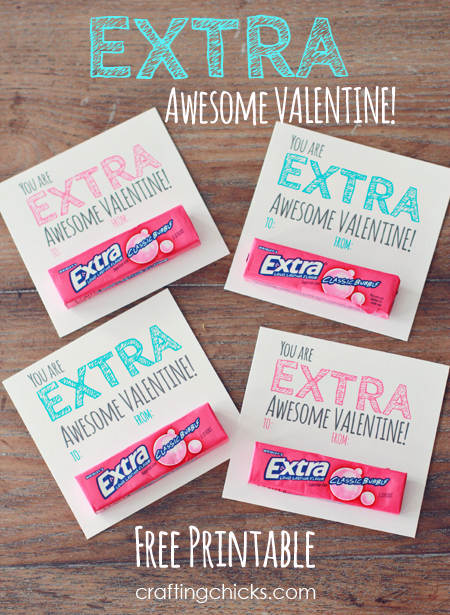 However, I've never made a gum valentine just for AH (Awesome Husband). 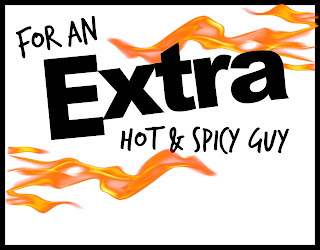 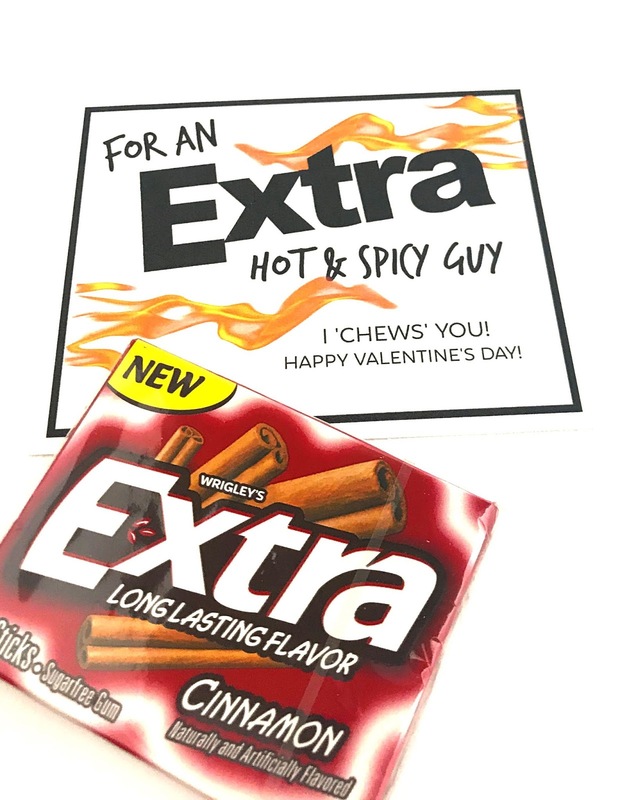 Plus, I'm using Extra's new hot cinnamon gum flavor. 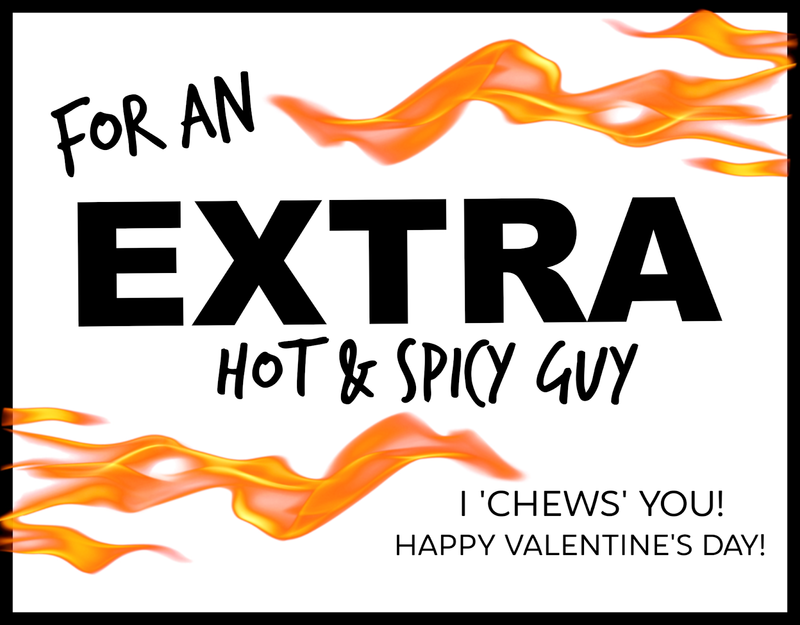 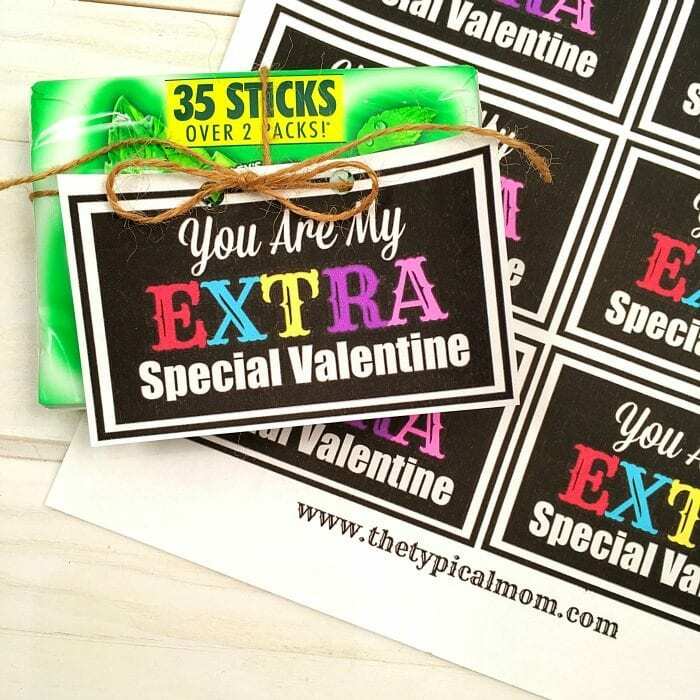 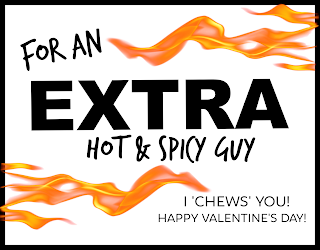 Now you could give your guy a gift basket of hot & spicy foods or even a gift card to a spicy restaurant--so, here's the same tag without the I 'chews' you or Valentine's Day sentiment. 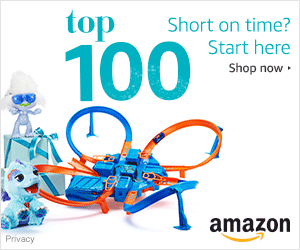 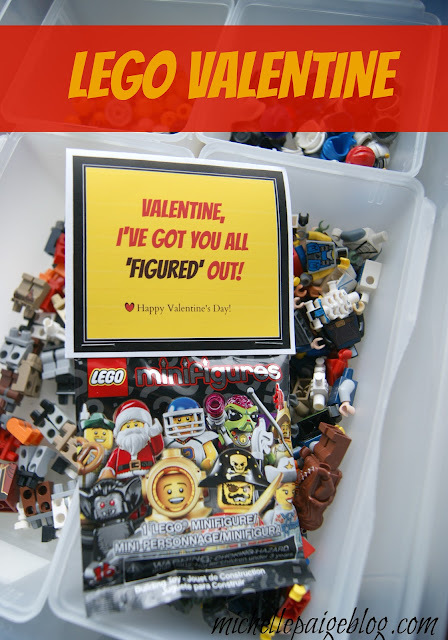 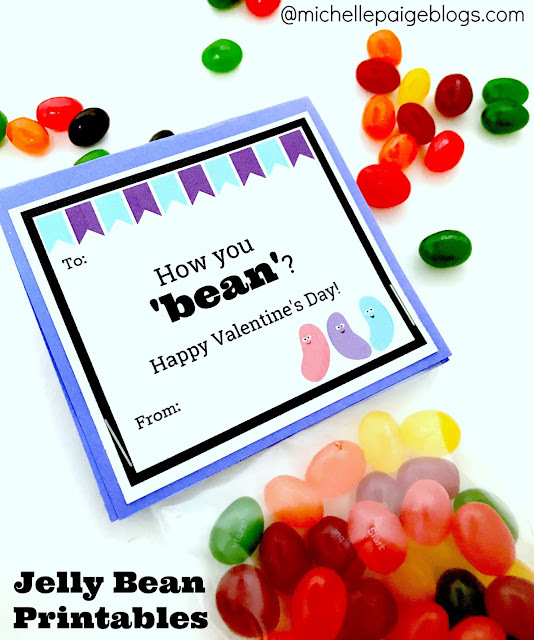 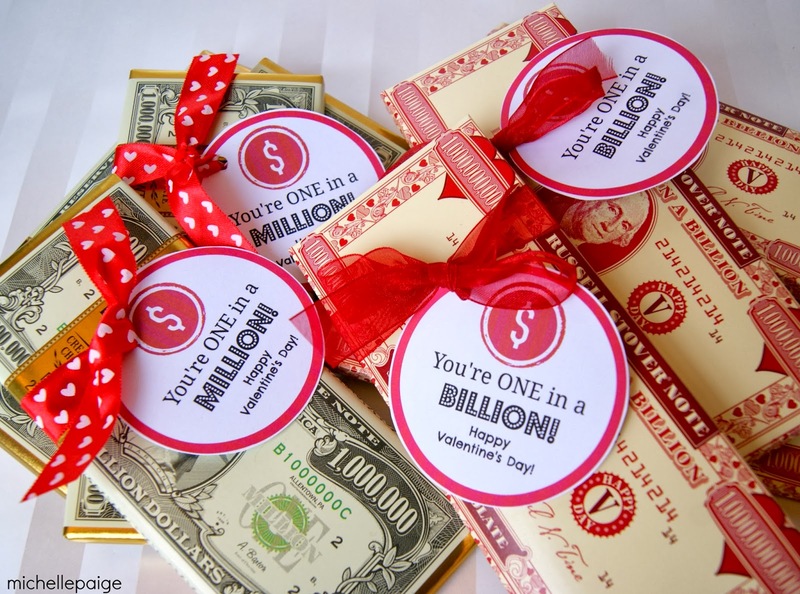 Looking for more Valentine ideas? 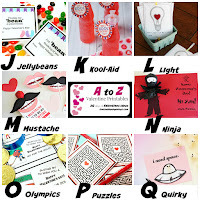 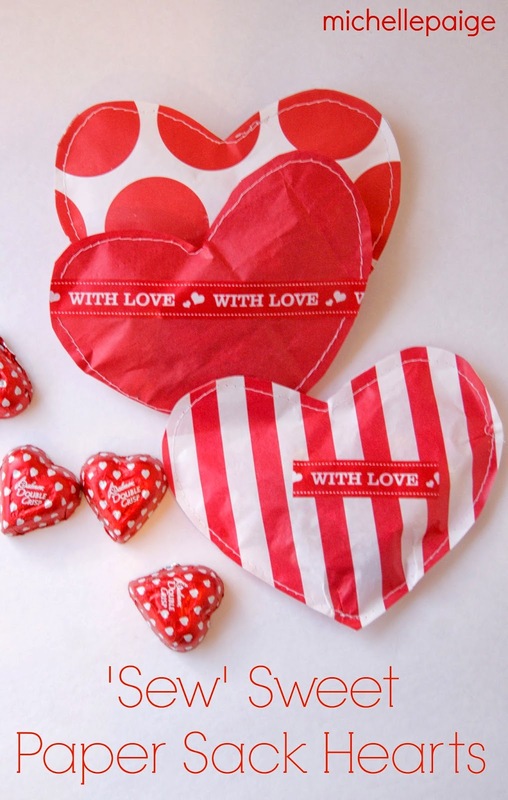 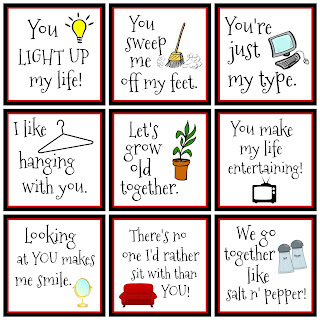 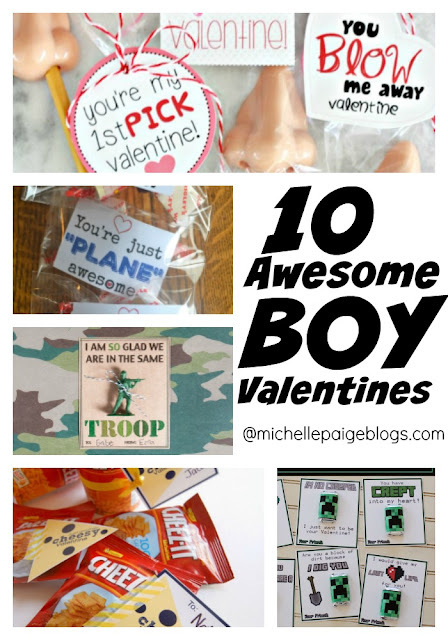 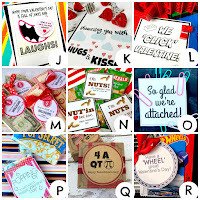 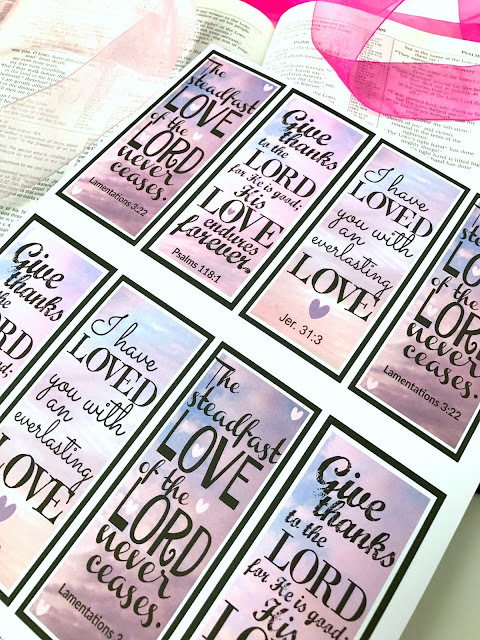 Want to see my other valentine collections, round ups and free printables?